On Jan. 31, the Roman Catholic Church honors St. John Bosco (or “Don Bosco”), a 19th century Italian priest who reached out to young people to remedy their lack of education, opportunities, and faith. John's father died when he was two years old, but he drew strength from his mother Margherita's deep faith in God. Margherita also taught her son the importance of charity, using portions of her own modest means to support those in even greater need. John desired to pass on to his own young friends the example of Christian discipleship that he learned from his mother. 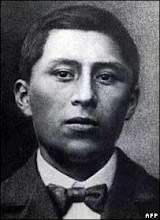 At age nine, he had a prophetic dream in which a number of unruly young boys were uttering words of blasphemy. Jesus Christ and the Virgin Mary appeared to John in the dream, saying he would bring such youths to God through the virtues of humility and charity. Later on, this dream would help John to discern his calling as a priest. 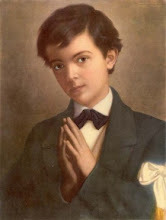 But he also sought to follow the advice of Jesus and Mary while still a boy: he would entertain his peers with juggling, acrobatics, and magic tricks, before explaining a sermon he had heard, or leading them in praying the Rosary. John's older brother Anthony opposed his plan to be a priest, and antagonized him so much that he left home to become a farm worker at age 12. After moving back home three years later, John worked in various trades and finished school in order to attend seminary. In 1841, John Bosco was ordained a priest. 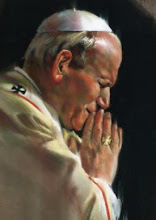 From that time, John was known as “Don” Bosco, a traditional Italian title of honor for priests. 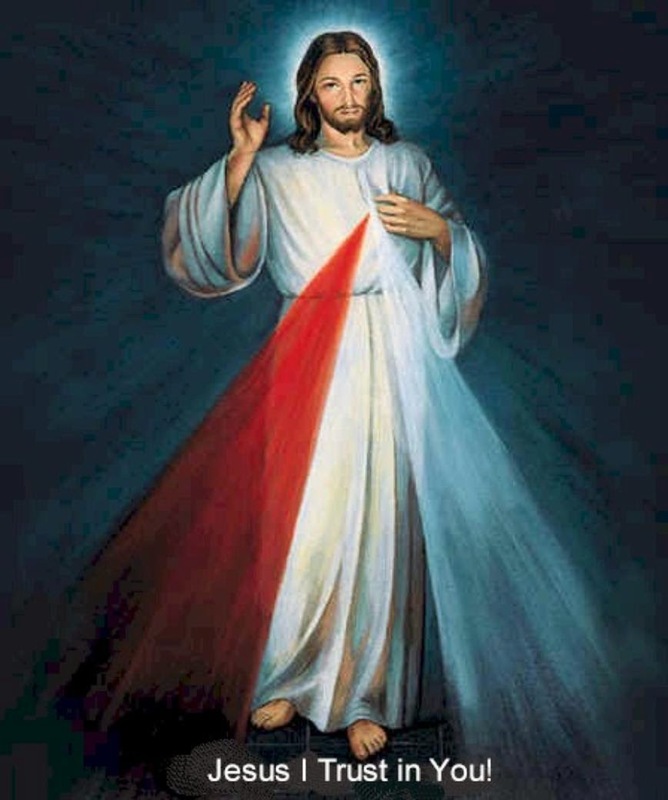 In the city of Turin, he began ministering to boys and young men who lived on the streets, many of whom were without work or education. The industrial revolution had drawn large numbers of people into the city to look for work that was frequently grueling and sometimes scarce. Don Bosco was shocked to see how many boys ended up in prison before the age of 18, left to starve spiritually and sometimes physically. The priest was determined to save as many young people as he could from a life of degradation. He established a group known as the Oratory of St. Francis de Sales, and became a kindly spiritual father to boys in need. His aging mother helped support the project in its early years. John's boyhood dream came to pass: he became a spiritual guide and provider along with his fellow Salesian priests and brothers, giving boys religious instruction, lodging, education, and work opportunities. 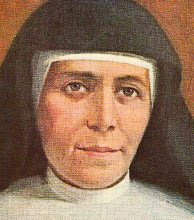 He also helped Saint Mary Dominic Mazzarello form a similar group for girls. This success did not come easily, as the priest struggled to find reliable accommodations and support for his ambitious apostolate. 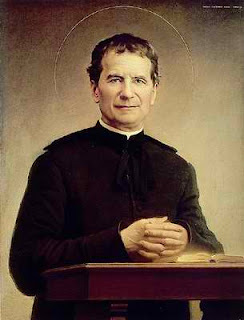 Italy's nationalist movement made life difficult for religious orders, and its anti-clerical attitudes even led to assassination attempts against Don Bosco. 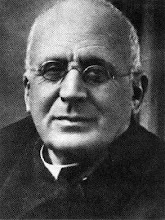 But such hostility did not stop the Salesians from expanding in Europe and beyond. 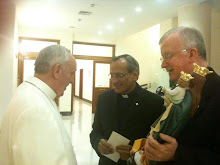 They were helping 130,000 children in 250 houses by the end of Don Bosco's life. 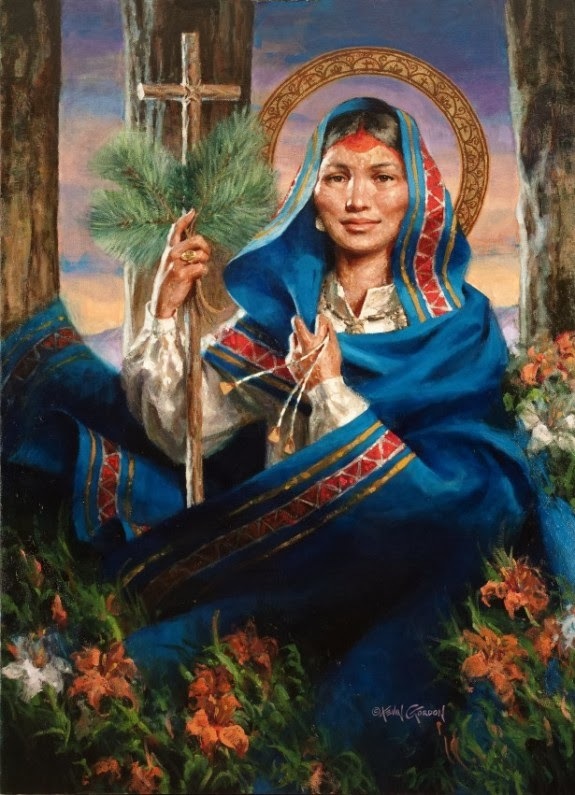 “I have done nothing by myself,” he stated, saying it was “Our Lady who has done everything” through her intercession with God. St. John Bosco died in the early hours of Jan. 31, 1888, after conveying a message: “Tell the boys that I shall be waiting for them all in Paradise.” He was canonized on Easter Sunday of 1934, and is a patron saint of young people, apprentices, and Catholic publishers and editors.